Looking for a cute and cool way to keep warm during these cold winter days? 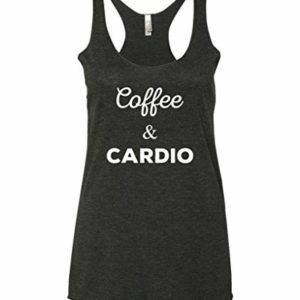 The best way to do it is by wearing these awesome leggings that are fleece lined! 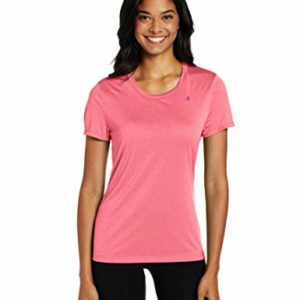 Keeps you super cozy and warm and doesn’t compromise your look one bit. The best part of this deal? You get the leggings in six different colors to match every look; whether you want to wear the leggings alone or layer them under pants or a long shirt. 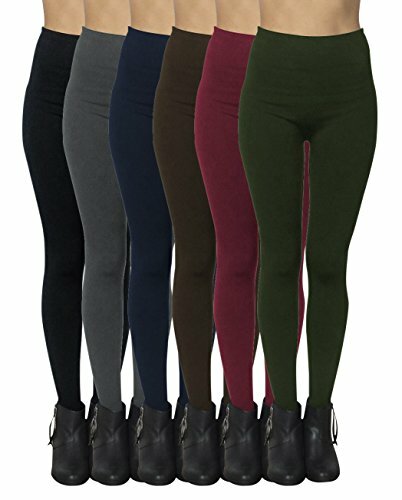 Don’t miss out on one of the best deals of the season!Includes 6 pairs – One of each color pictured; Black, brown, charcoal, burgundy, olive and navy-Material: 90% nylon, 10% spandex-Great for wearing alone or under clothes-Perfect for many occasions-One size fits most – up to size XL – Waist stretches up to 44″.